The vote needs a turnout rate of 30 percent, or more than 5 million people, to be valid. Dozens of human rights groups, which are encouraging people to boycott the ballot, have warned approval would embolden further attempts to chip away at the rights of minority groups and push the European Union state onto a populist, authoritarian track. Days before the vote, the government relaxed anti-fraud monitoring and limited the options for challenging the result in contrast with regular elections, while the country’s broadcasting regulator eliminated a cut-off date for campaigning. The vote is backed by the Orthodox Church and other religions and won support from all but one political party in parliament. Some campaign posters and adverts urged people to vote “Yes” to defend family values or run the risk of gay couples stealing or adopting their children. One advert said a “No” vote would enable a man to marry a tree. “Many fear that what has happened in other countries, such as legalizing marriage between a man and an animal, could happen here,” the leader of Romania’s ruling Social Democrat Party Liviu Dragnea told private television station Romania TV. 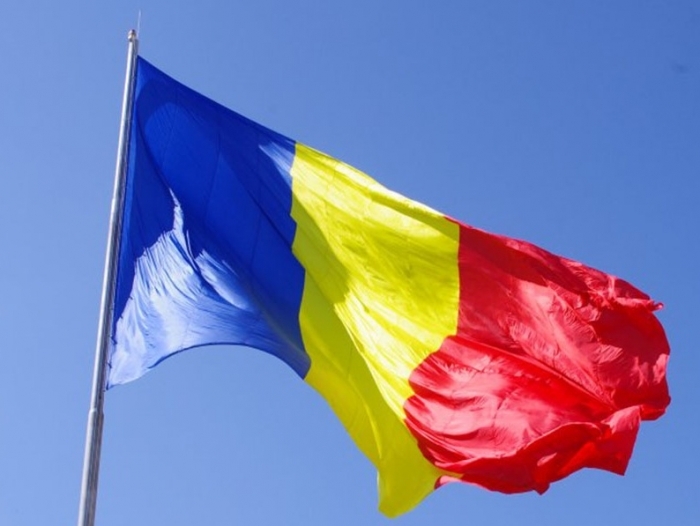 Romania decriminalized homosexuality in 2001, decades after neighboring countries. It ranks 25th out of 28 EU states based on legislation, hate speech and discrimination against LGBT people, an annual study by ILGA-Europe, an umbrella organization advocating equality, showed.